In continuation of a series of biographies covering the newly elected members of the Afghan parliament, in its 6th report, Reporterly is looking into the lives of Nilofar Ibrahimi and Abdul Rauf Enhami lawmakers from Badakhshan province and Zefnoon Safi from Laghman province. Nilofar Ibrahimi daughter of Ibrahim Bek was born in 1975 in Tagab district of Badakhshan. Ms. Ibrahimi has specialized in nursing and maternity. She has also earned a bachelor’s degree in 2003 from Balkh University. She has worked in Kisham hospital in Badakhshan province. 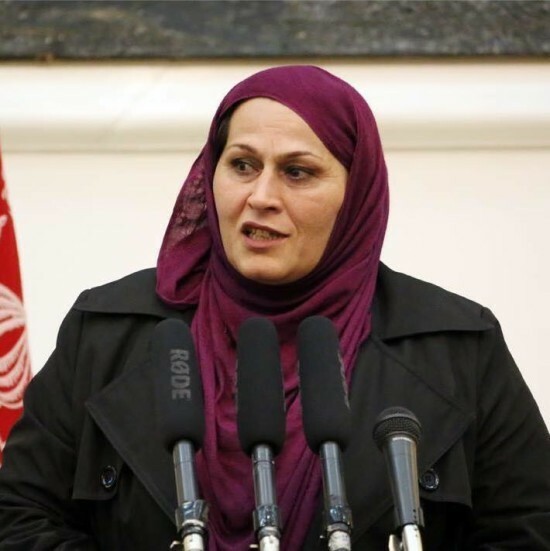 It is the second term Ms. Ibrahimi gets elected as a member of parliament from Badakhshan province. She also shed light about the problems of people in Badakhshan: “Badakhshan is one of the remote and mountainous provinces of Afghanistan. The good thing about Badakhshan province is that the province has famous mines and is bordered with three countries, instead of rendering benefit to this province, on the contrary, these mines and the geographical location of this province contributes to challenges of Badakhshan and its people. These mines are used and extracted by enemies of Afghanistan while they should be used by Afghan government. The people of the province also face many insecurities. 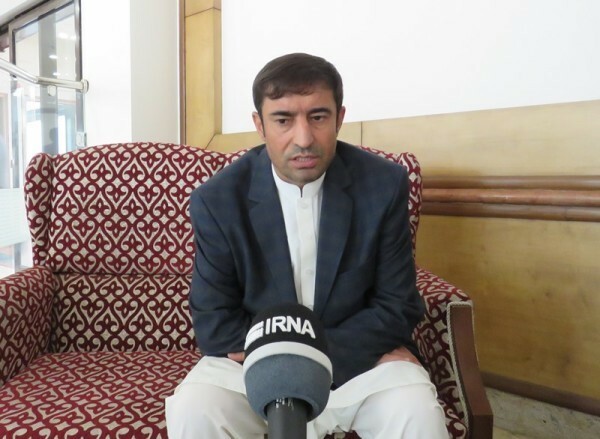 Abdul Rauf Enaami is another lawmaker from Badakhshan province. It is the second time that he secured a seat in parliament. Mr. Enaami was born in 1972 in Shakar Lab village of Yaftal district of Badakhshan province. He has his bachelor’s and master’s degrees in law. 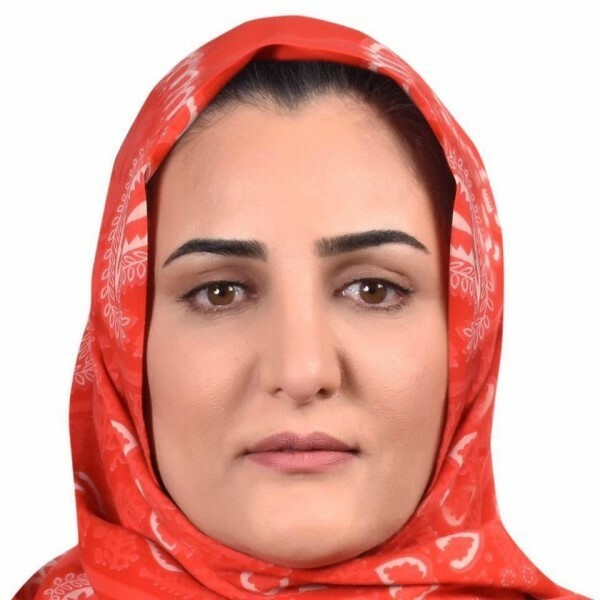 Prior to entering in House of Representatives this member of Afghan parliament has worked in urban development department in Badakhshan province for four years and then served as primary prosecutor in Yaftal district. Speaking to Reporterly, he said that his motivation for running to the parliamentary elections is to serve people. He added that “I chose to become a lawmaker so that I can serve people and express my ideas and opinions in drafting and passing of laws in the parliament”. Zefnoon Safi was born in 1971 in Mehterlam city, center of Laghman province. Mis. Safi has 14th grade diploma in education field from Teacher Training Institute of Laghman province. It is the third time that Mis. Zefnoon is elected as representative from Laghman province. Her professional life is inspiring. She is a seasoned teacher who has taught students for 15 years to help them believe in a future that education can give them. She has worked as head of women’s affairs department in Laghman province as well as a provincial trainer at Afghan Development Association. Mis Safi is also member of National Islamic Front of Afghanistan (Mahaz e Milli Islami Party of Afghanistan). She has served in House of Representatives for two terms. It is exciting to see that she secured a seat in the 17th round of parliament. In previous term, she served as member of Budget Committee of the House of Representatives. “Insecurity and unemployment are the two major challenges that people encounter in Laghman province,” Mis. Safi told Reporterly.